SW corner of Florida Turnpike and US 27 Interchange. *Across from Orlando Health - South Lake Hospital. *Next to Royal Highlands and Monarch Golf Course. *1.5 miles south of The Plantation of Leesburg. *15 min to newly approved The Villages of West Lake. *REGIONAL OFFICE LAND USE *4,800 feet Lake frontage *2,575 feet Hwy frontage. *Florida Turnpike - 2,241 feet frontage *US Hwy 27 - 334 feet frontage *40 upland acres. *Density transfer credits on remaining 48 acres. *City of Leesburg Water and Sewer Available. 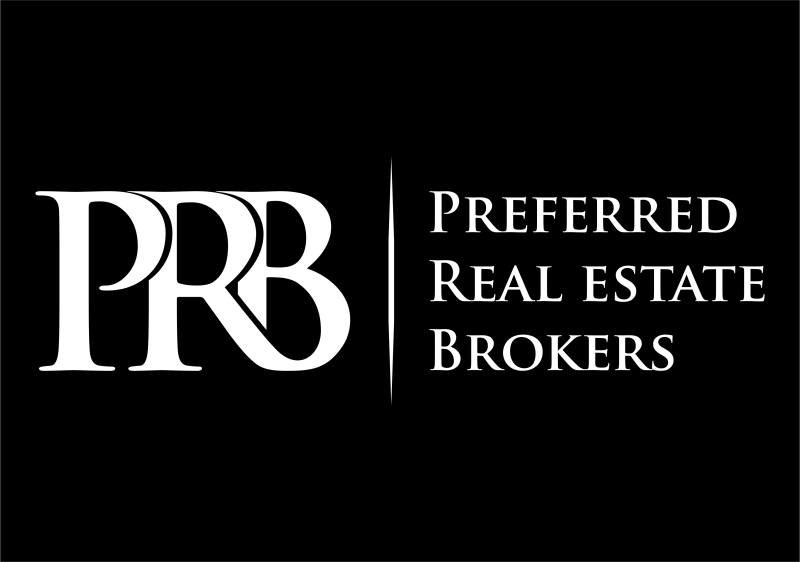 *Owner is a Licensed Fl Real Estate Broker.